Through the years, many visitors would ask about the history behind the buildings on the American Independence Museum property, a curiosity that may be satiated at the next Architectural Tour on September 25. 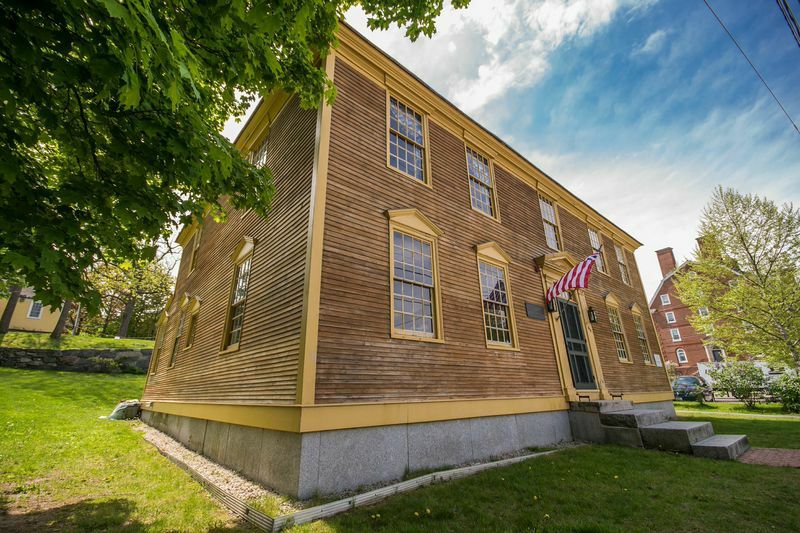 A new offering in 2018, this tour provides visitors with glimpses into spaces at both the Ladd-Gilman House (c. 1721) and Folsom Tavern (c. 1775) that generally remain inaccessible to the public. The feedback from visitors, according to museum Executive Director Emma Bray, has been positive. “These tours are engaging and take people behind-the-scenes into places like our attic and collections storage , all of which help tell the story of this museum and Exeter itself,” she said. The tour will take place at 10:30 a.m. on Tuesday, September 25 and begin at the Ladd-Gilman House. Due to the historic nature of the buildings, they are not handicap accessible. Tickets for the Architectural Tour are $10 for non-members and $5 for members. To purchase a ticket, visit www.independencemuseum.org.